Description Hobby Farm, For Horses, Mechanics, Woodland Trails For Outdoor Activities Or Gardening Enthusiasts. 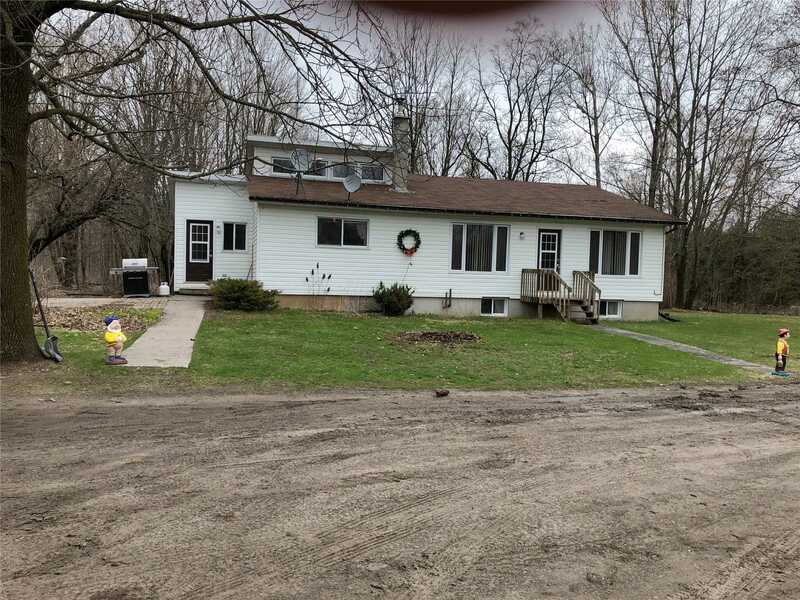 This 105.72 Acre Property Has A Bungalow With Open Concept Kitchen And Living Room With Newer Woodstove. Two Generous Bedrooms On Main Level With 4Pc Ensuite, &Main Floor Laundry With 2Pc Bath. Lower Level Has A Recreation Room And 4 Bedrooms. Heated/Insulated 30 X 90 Garage With Own Cistern & Irrigation System For Gardens. Playhouse Or Separate Gazebo.